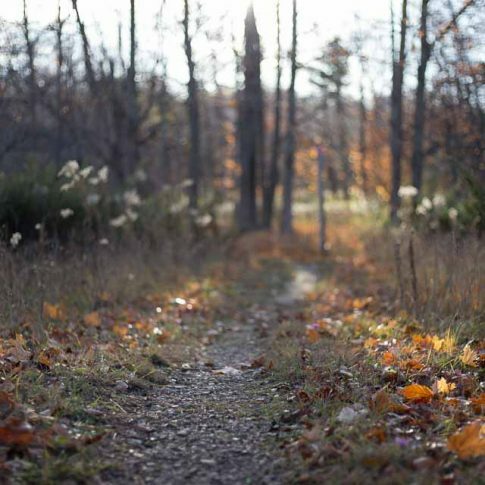 The Leelanau Conservancy is one of the many great organizations in the Grand Traverse region. Their mission to preserve the beauty of Leelanau County speaks deeply to me – as a photographer – and as a citizen. Since 1988, they have preserved more than 11,500 acres and developed 25 public natural areas with more than 15 miles of trails. 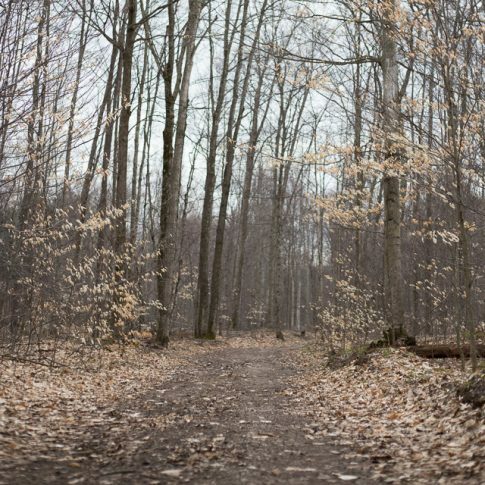 These areas are some of my favorite places to visit – not just because they are in my backyard – but because of the variety of trails, wildlife and landscapes. My plan is to visit and photograph them all! 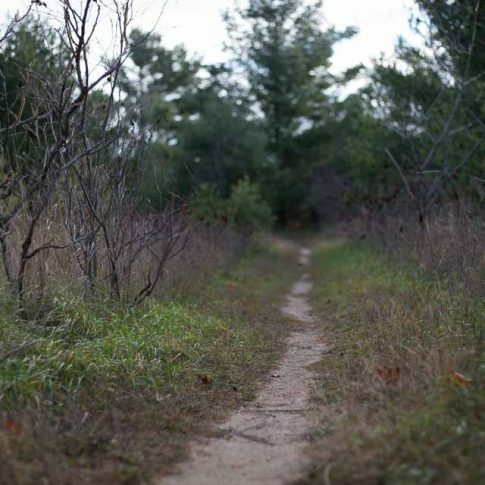 This 707-acre reserve is the largest of the Leelanau Conservancy's natural areas.